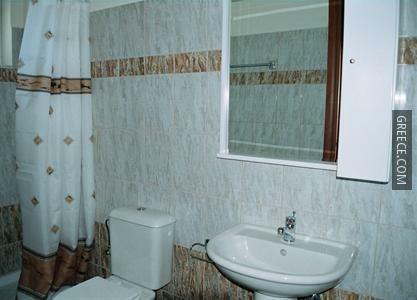 Located within the picturesque parkland of Afantou, the Al Mare Apartments offers comfortable accommodation and a wide range of facilities, such as a photocopier. 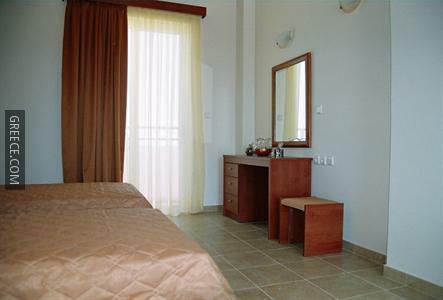 The Al Mare Apartments has 12 apartments offering all the essentials. 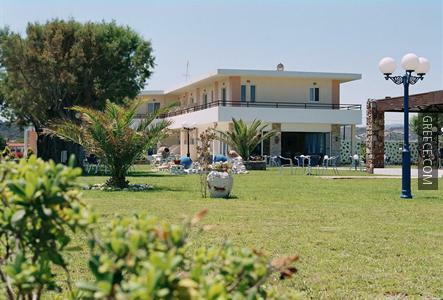 The Al Mare Apartments offers a conveniently located on-site café. 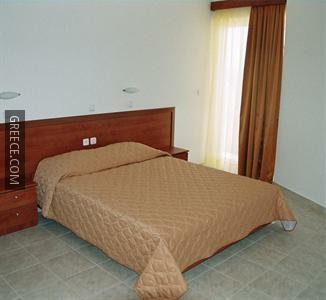 Diagoras International Airport is less than a 30-minute drive from the Al Mare Apartments. Guests looking to explore the area can visit Rhodes City, a 30-minute car ride away.